JUST REPRICED FROM $18,900. CARFAX 1-Owner, Spotless, GREAT MILES 26,040! Navigation, Moonroof, Heated Leather Seats, Satellite Radio READ MORE! Leather Seats, Navigation, Sunroof, Heated Driver Seat, Back-Up Camera, Turbocharged, Premium Sound System, Satellite Radio, iPod/MP3 Input, Onboard Communications System, Aluminum Wheels, Remote Engine Start, Dual Zone A/C, Heated Seats, Heated Leather Seats. 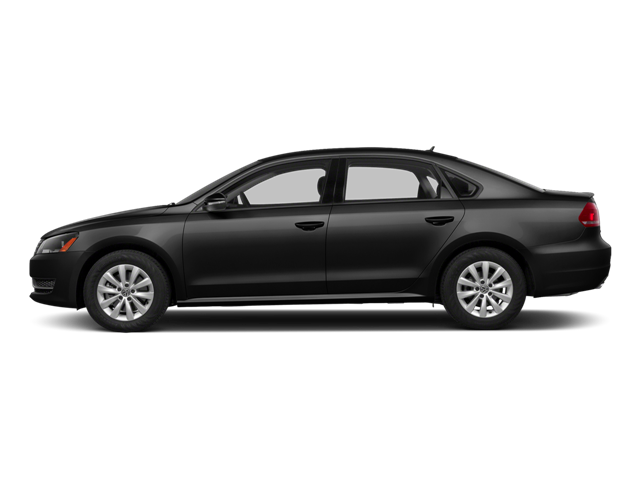 Volkswagen 1.8T SEL Premium with Black Uni exterior and Titan Black interior features a 4 Cylinder Engine with 170 HP at 4800 RPM*. MP3 Player, Keyless Entry, Steering Wheel Controls, Child Safety Locks, Heated Mirrors. Serviced here, Non-Smoker vehicle, Originally bought here. Was $18,900. This Passat is priced $1,000 below NADA Retail. Hello, I would like more information about the 2015 Volkswagen Passat, stock# VW10680A. Hello, I would like to see more pictures of the 2015 Volkswagen Passat, stock# VW10680A.